Fave e cicorie. 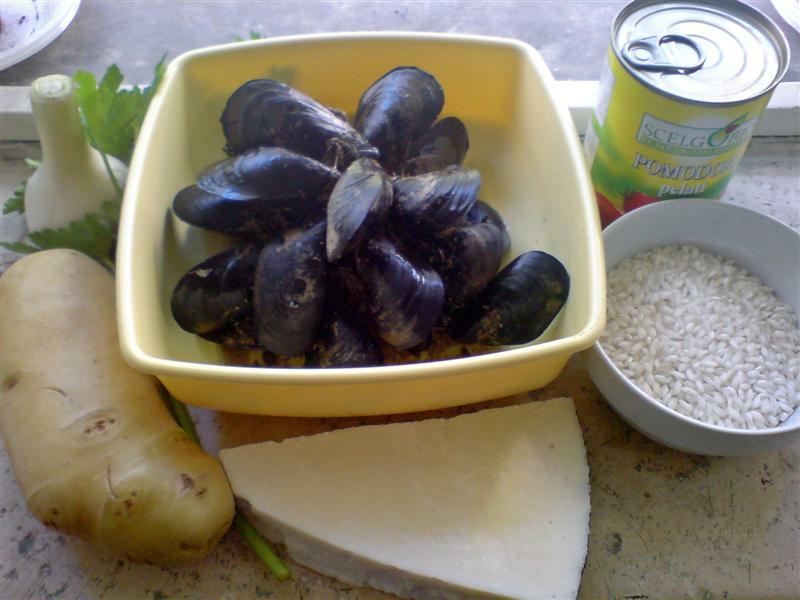 This is one of the most traditional and most loved dishes from Puglia. 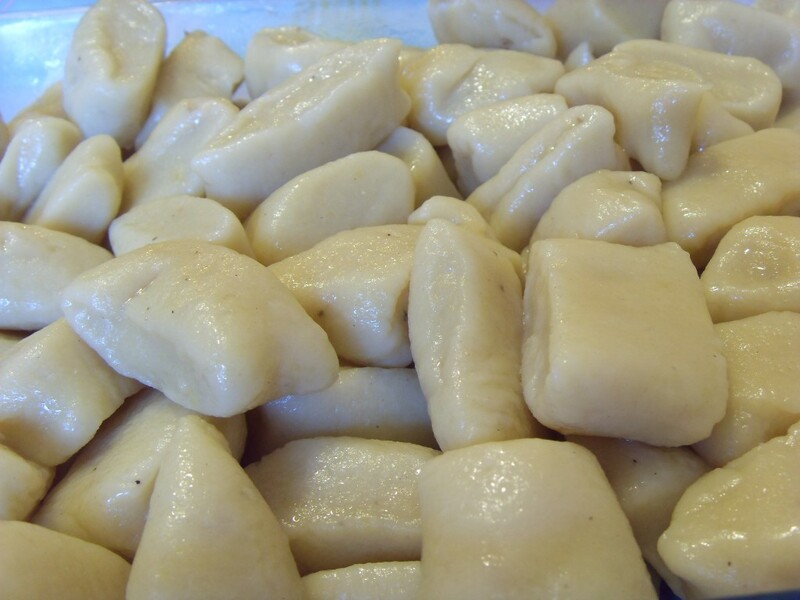 The recipe varies from town to town and even from family to family. 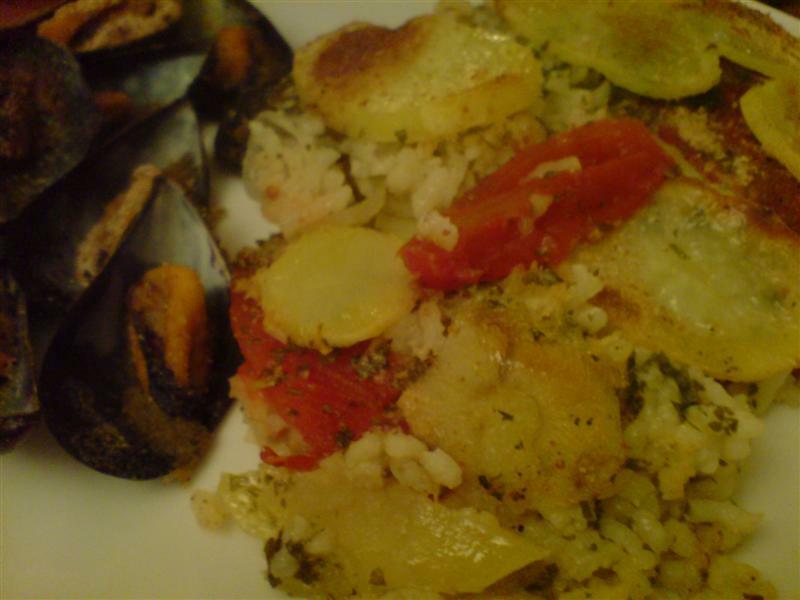 Many thanks to Grazia from Altamura for her recipe. 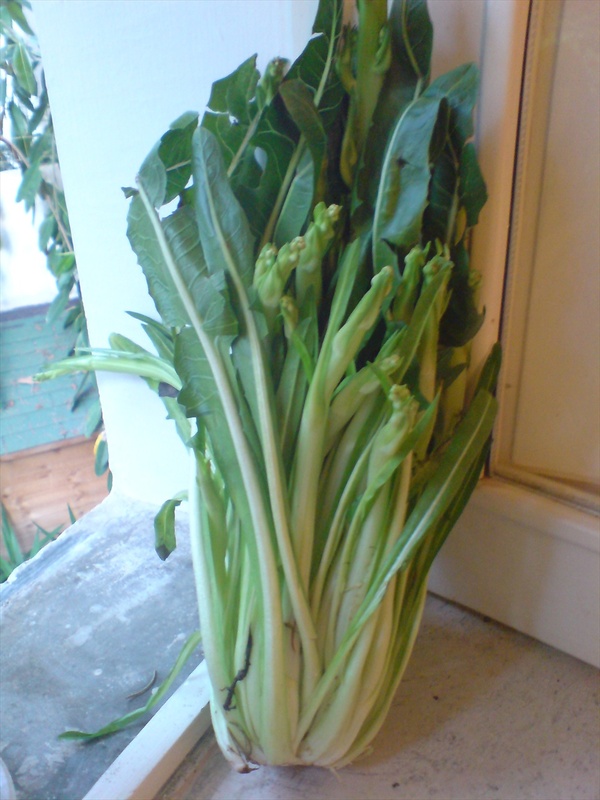 I don’t know if ‘wild’ chicory is available outside Italy, but if you can find it, this dish is well worth trying. 700g wild chicory, washed and separated into individual stems. 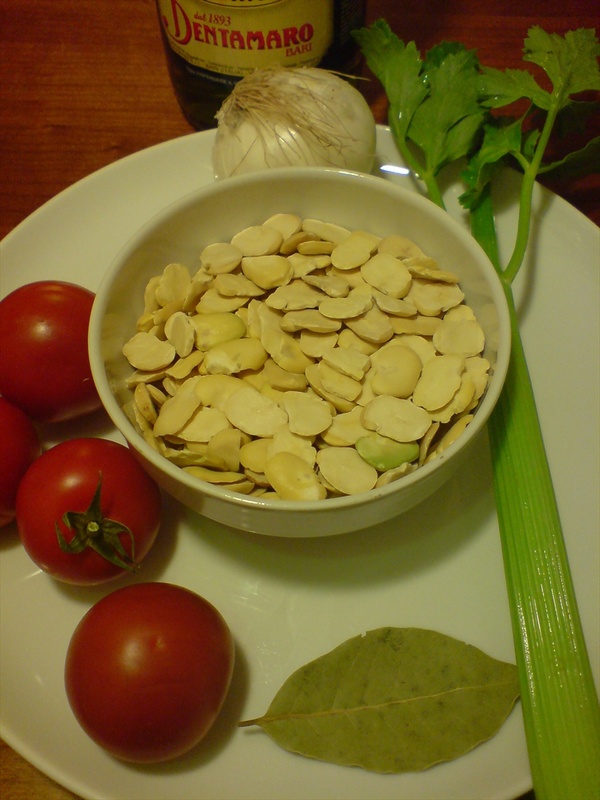 Add the beans, onion, bayleaf, tomatoes and celery to an earthenware pot and cover with two fingers of water. Bring to the boil, reduce the heat, cover and cook very slowly until the beans are very tender – at least 2 hours. The water should have been completely absorbed at the end of cooking. Remove the onion, celery, and bayleaf. Mash the beans with a wooden spoon while adding a trickle of olive oil. Season with salt. Meanwhile boil the chicory in plenty of salted water until tender and drain. Add olive oil and garlic to a pan and cook until softened. Dress the chicory with the garlic oil. Serve on individual plates, arranging the beans on one side and the chicory on the other. Dress with a little more olive oil before serving. 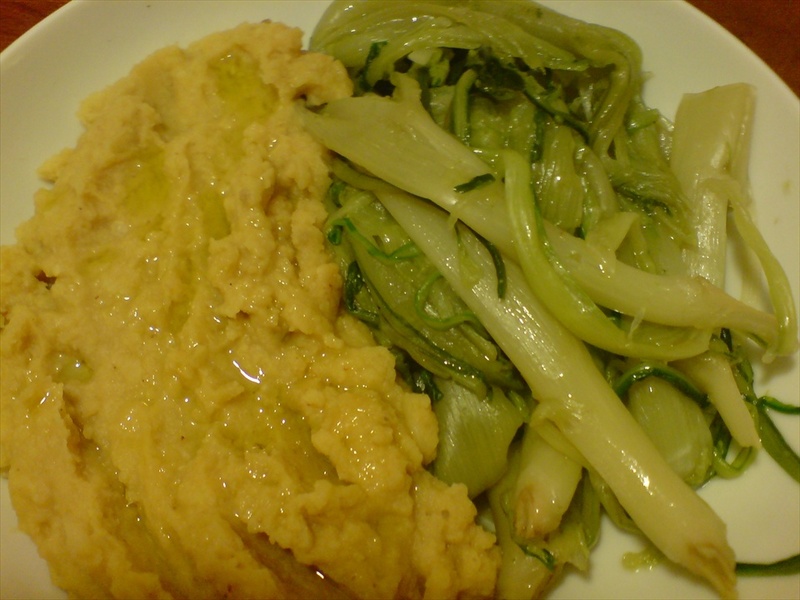 Grazia likes to grate the onion and celery and incorporate them in the puree. 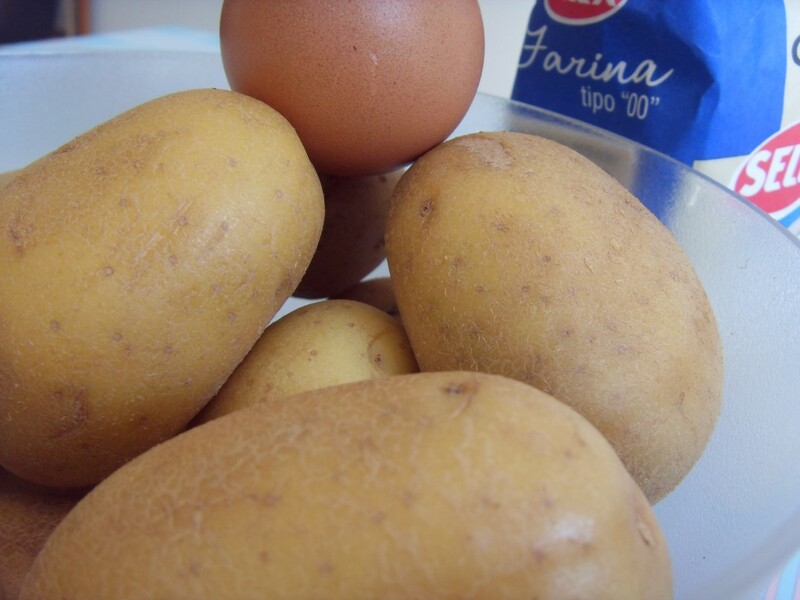 In some places potatoes are cooked along with the beans. In an oven proof dish, preferably terracotta, put a layer of half the tomatoes, then all the onions, half the parsley and half the garlic. Season with salt and pepper and drizzle a little olive oil. Then make a layer of the sliced potatoes. Sprinkle plenty of pecorino on top and drizzle with some more olive oil.